1. If you use a hangtag please put on it that it is my pattern. Changing a few things does not make it your design. I encourage you to experiment with different trims, fabrics, and hair styles but don’t try to pass it off as your design. 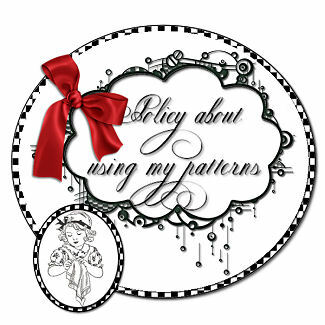 Be honest, I work very long and hard to design my patterns! 2. You can't hire people to make them for you to sell. You may only sell as many as you can make. If you can make 100 or more on your own a month, that's fine. Please don’t hire people to help you manufacture them so you can sell even more. I don't design for cottage industries. 3. You may not reproduce my patterns except for your own use. I know you may prefer to copy the pattern pages and use the copies rather than cut up the originals, that's ok. Do not give away or sell copies of said patterns to anyone. 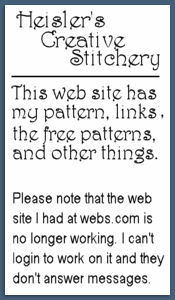 Please do let others know where they may purchase a pattern of their own. If you plan on using my patterns in a classroom setting, please order patterns for each student. If you order 6 or more, I will sell them to you at the wholesale price. Please be kind and follow these 3 rules. There are doll makers out there who don't want you selling any dolls you make from their designs. 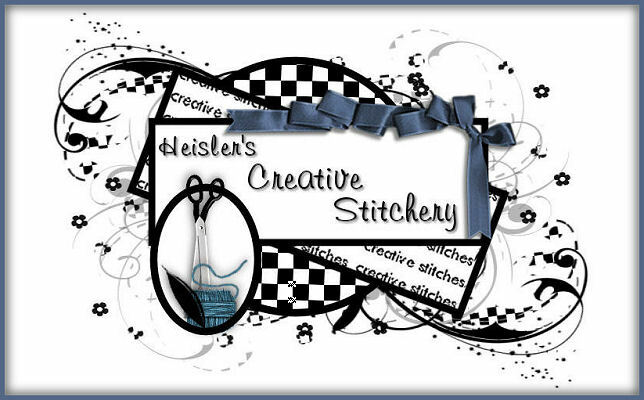 I'm more realistic, I know many of you are looking for things to make and sell at craft shows, online, and in consignment shops. Have fun with the patterns but don't claim them as your own design. If you need to contact me, please use this email address: bjh150@, please put hotmail.com after the @. I have written it this way in hope to avoid the spambots.